eric cartman menunjukkan anda his feet. little eric cartman menunjukkan anda his wide, fat soles! :D he has the cutest feet! <3. 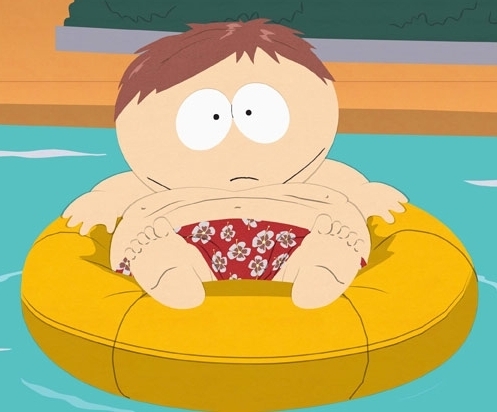 Wallpaper and background images in the Eric Cartman club. OMG CARTMANS TOES ARE ADORABLE!!! !